In late summer of 2016, Skokie (IL) Public Library created a Civic Lab–a mobile, pop-up initiative to increase civic discussion and civic literacy among library patrons of all ages. 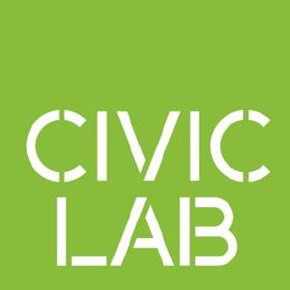 Hear from Christine Goertz and Amy Koester, two members of the Civic Lab team, to learn about the background of the Civic Lab, how many departments come together to support civic literacy, and the three types of pop-up events that make up the majority of Civic Lab appearances. They’ll also discuss the lessons learned from a year and a half of civic literacy programming. Participants will leave the webinar with ideas for implementing civic literacy initiatives in their own libraries.